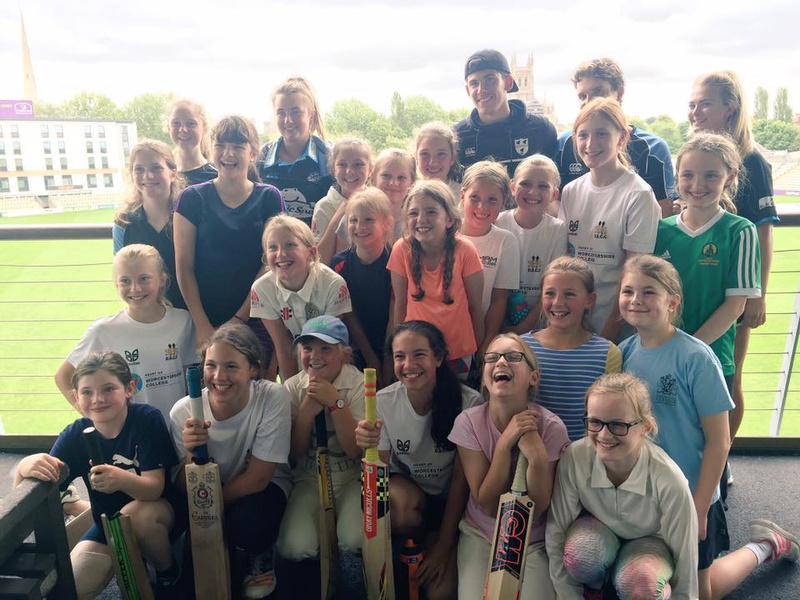 Following up from a hugely successful Girls two day Summer Camp last year, Worcestershire Cricket will be running a week long camp for girls this year! The camp is open to girls aged 7-16 and will be held at Blackfinch New Road. Last year saw over 20 girls attend and receive rave reviews from the parents.